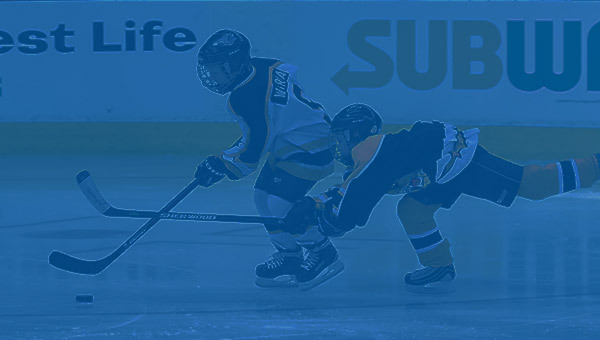 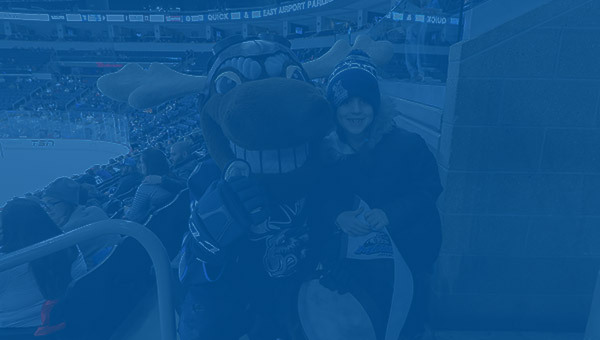 From company outings and birthday parties to youth groups and fundraisers the Moose offer affordable, fun and unique entertainment options for groups of 10 or more. 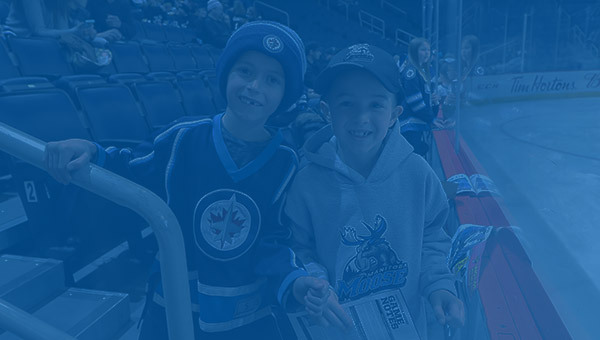 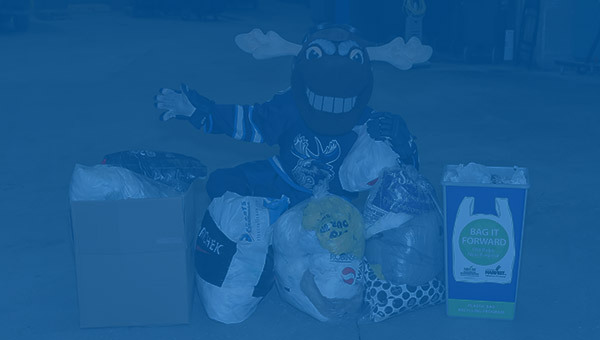 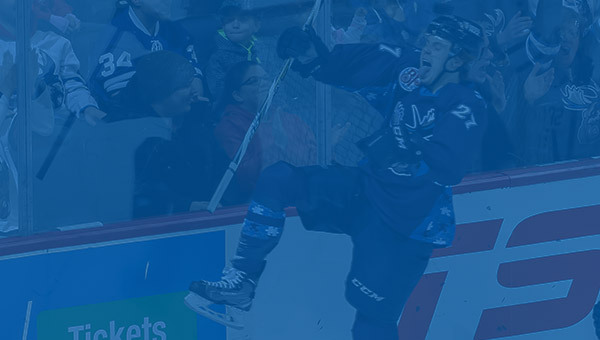 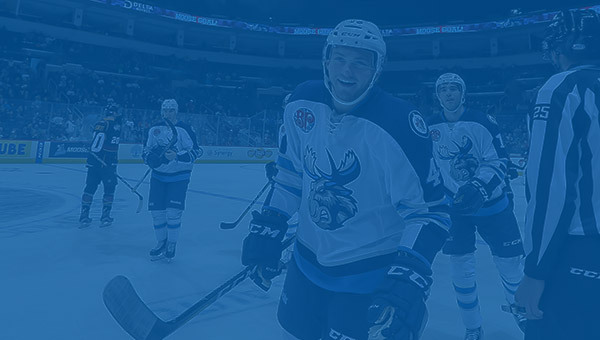 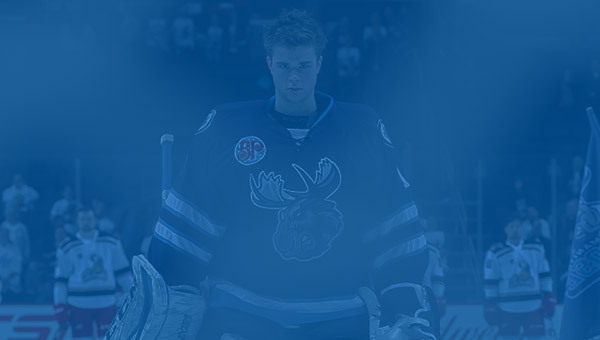 Last season the Manitoba Moose hosted over 48,000 fans at Moose games that were part of a group! 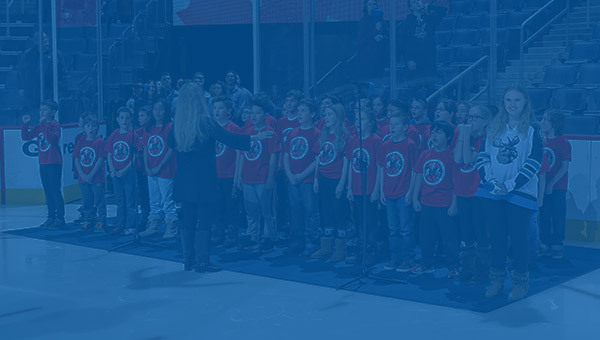 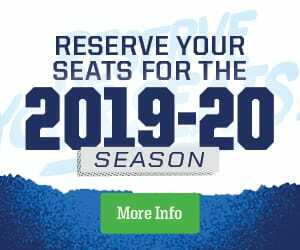 Opportunity to create an exclusive event including, pre-game dinner, pre-game reception, pre-game meeting, gift for each guest, discounted concession vouchers, national anthems. 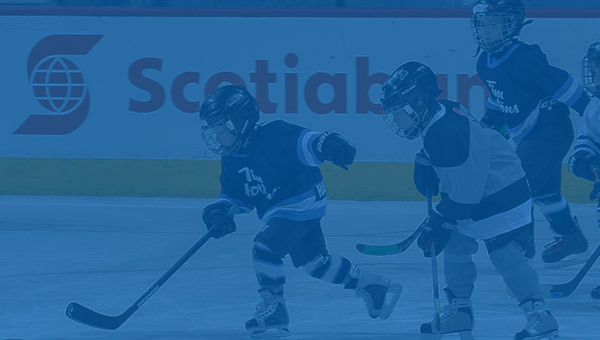 The biggest benefit is how easy our team will make the planning, we will work with you from the initial idea, to the execution and conclusion of the event. 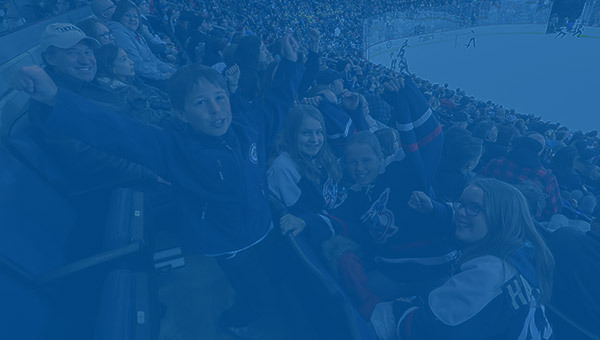 We are here to help you create a unique outing for your group.